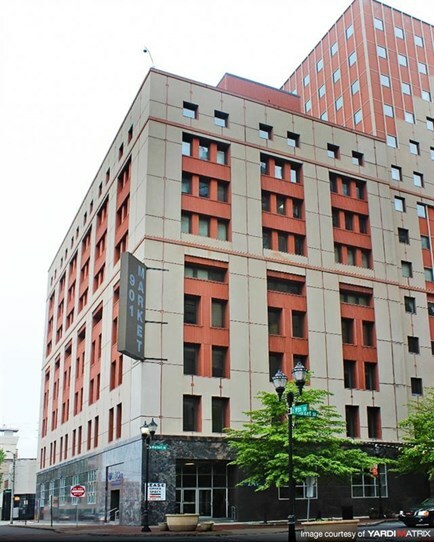 901 Market Street offers 111,930 square feet of Class A office space on North Market Street in the heart of the central business district of downtown Wilmington. 901 Market is in downtown Wilmington, Delaware, which is home to major financial corporations including Bank of America, Citi, Chase, and Capital One as well as major law firms and the nationally recognized Chancery Court. Wilmington is 20 minutes from Philadelphia and a short AMTRAK train ride to both New York and Washington, DC.